Spring is slowly but surely drawing to an end, and it is time to reap the latest yet exquisite ‘fruits’ of it. From basic, pretty helpful services for checking your projects meet the most recent mobile standards to a vast range of user interface designs and subtle outline icons, our collection has it all and much more. Just check it out. 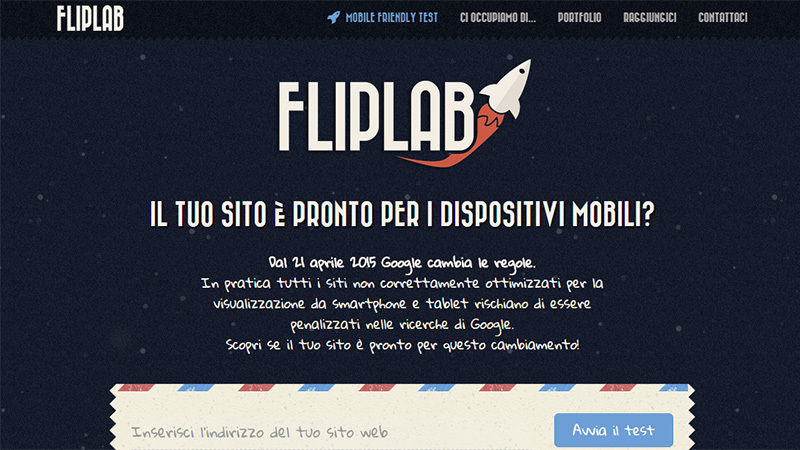 FlipLab is a service for those of you who want to keep your head above water and develop web projects that comply with the current Google requirements. It offers an excellent test for identifying mobile friendliness. Sick and tired of constantly tidying up your code? Then there is a perfect solution for you. Not only does it save plenty of time but also makes your development process more efficient and professional. 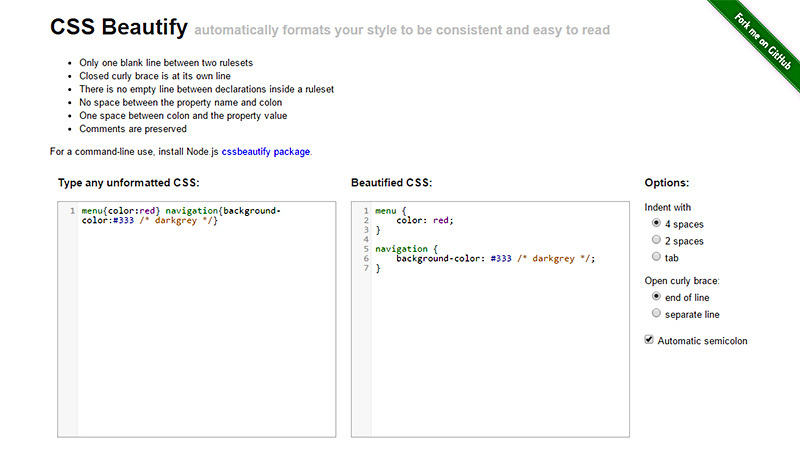 It formats any CSS style guides in an automatic mode, making files look readable and quickly scannable. 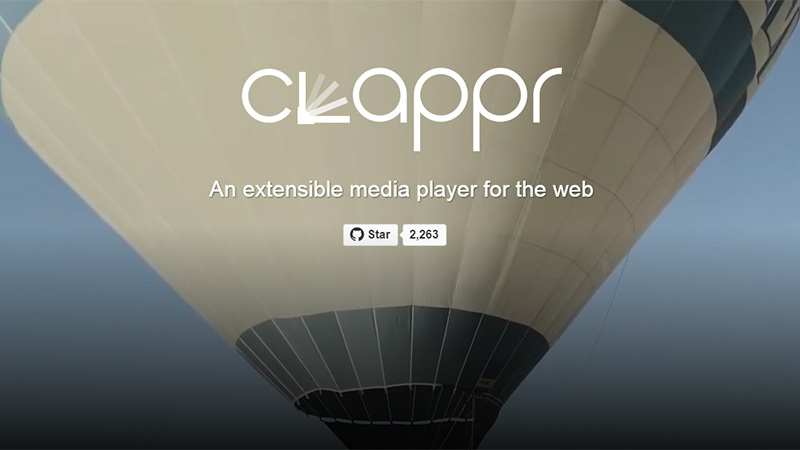 Clappr lets you significantly enrich user experience through providing an extensive multimedia player that handles videos and images on a high level. It looks great on desktops, tablets and phablets. Websites that are charged with lazy loading animations are quite popular nowadays. Want to take part in this mainstream? 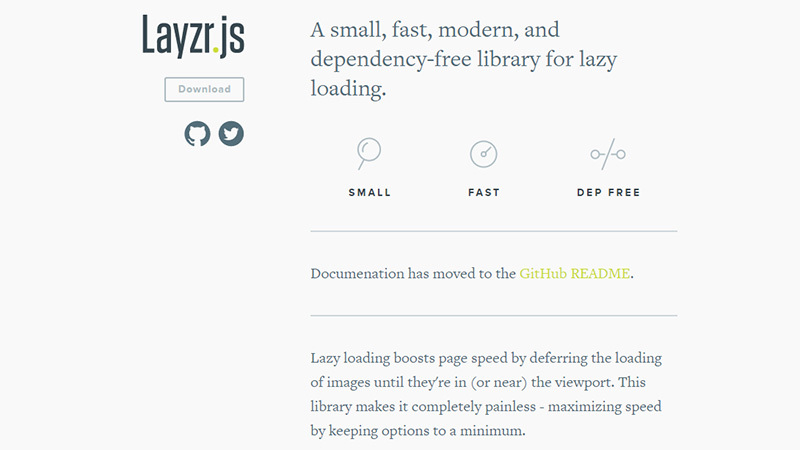 Then give a try to this small yet viable jQuery plugin. It includes a library for adding modern and fast corresponding effects to projects. 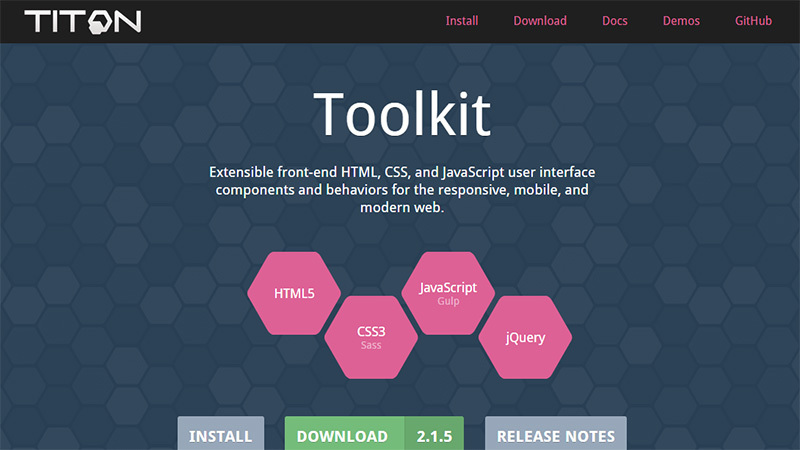 Toolkit by Titon is an extensive toolbox of integral components flawlessly executed in HTML/CSS that help to build web/mobile interfaces from scratch within minutes. 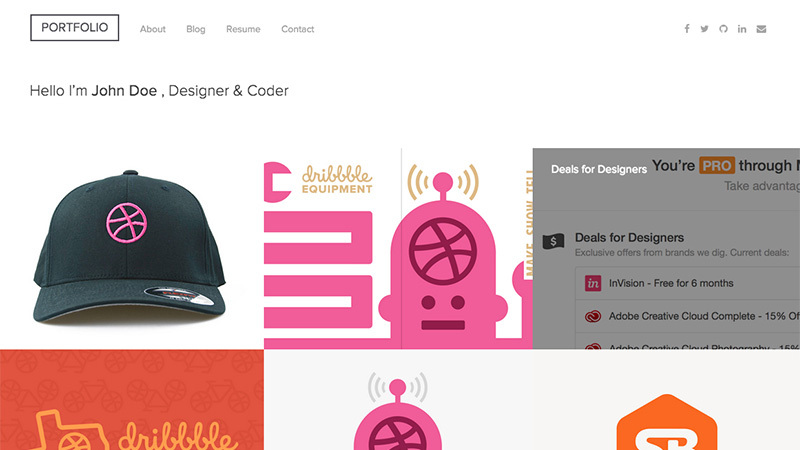 Here every item is responsive and can be easily customized. 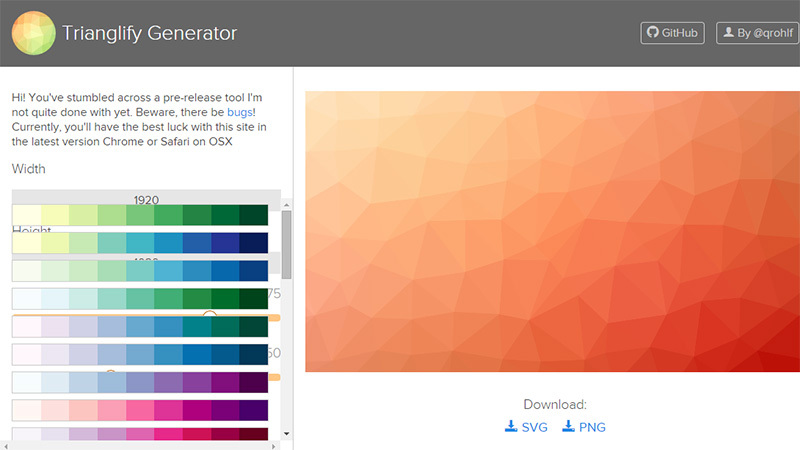 Set up width and height of the main background, choose variance and cell size, pick up color shades and you get a magnificent eye-catching polygonal image. 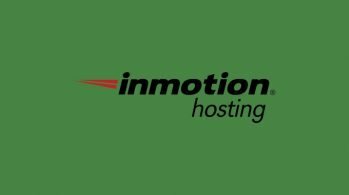 It will certainly revamp the appearance of any web page. 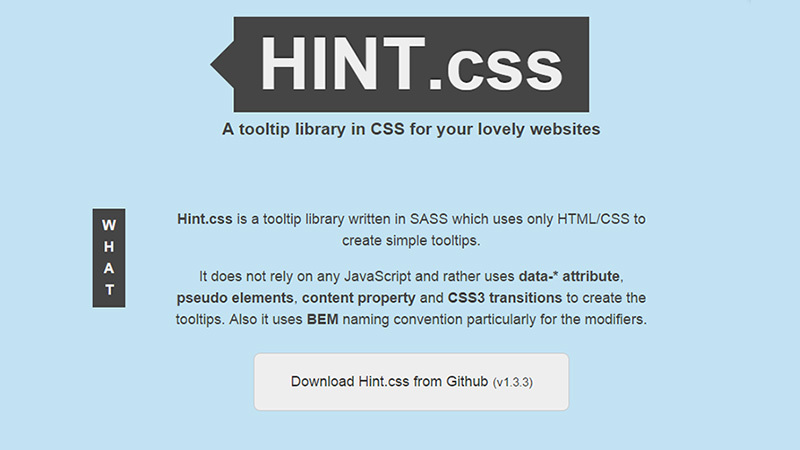 Hint CSS is a modern and fast library for creating tooltips. Using only a combination of HTML and CSS, the plugin lets you add vertical, horizontal, animated, colorized hints that work on desktops and touch screen devices. Want to prettify the appearance of the front page with some extravagant elements? 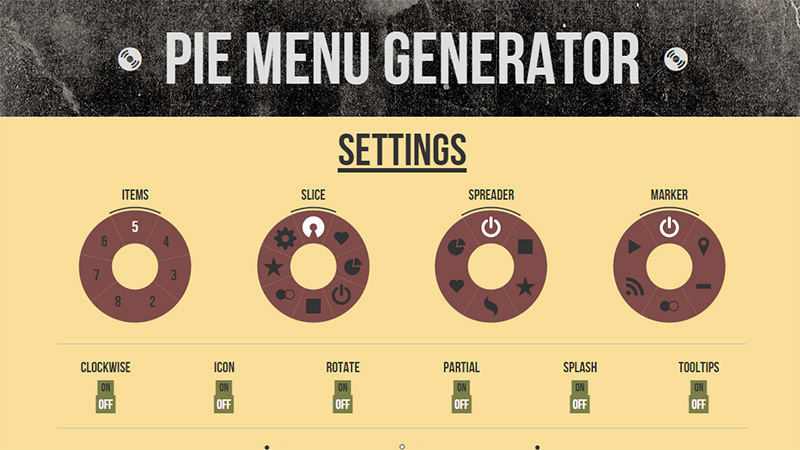 Try out the delicate yet efficient pie menu. Thanks to the helpful generator listed below, which has a range of settings for better customization, you will be able to craft an ideal navigation control center for any upcoming project. 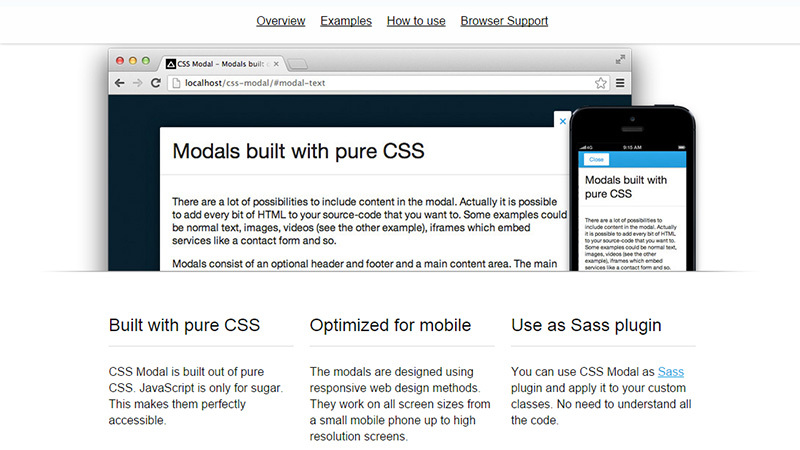 CSS Modal has a series of professionally crafted modals made in pure CSS. They are mobile optimized with cross-browser support. Due to SASS, they can boast a beautiful appearance and fast work. 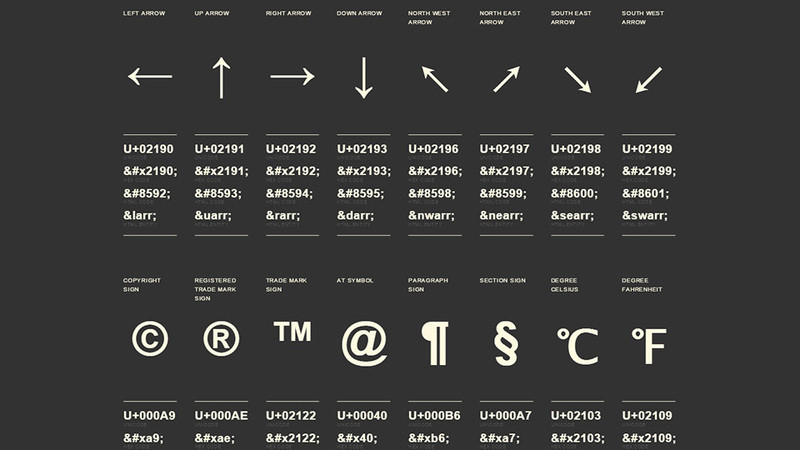 HTML Symbol Codes covers a whole range of glyphs starting from arrows and ending with special symbols. Here you will find codes for each item in several formats including Unicode, hex code and HTML code. 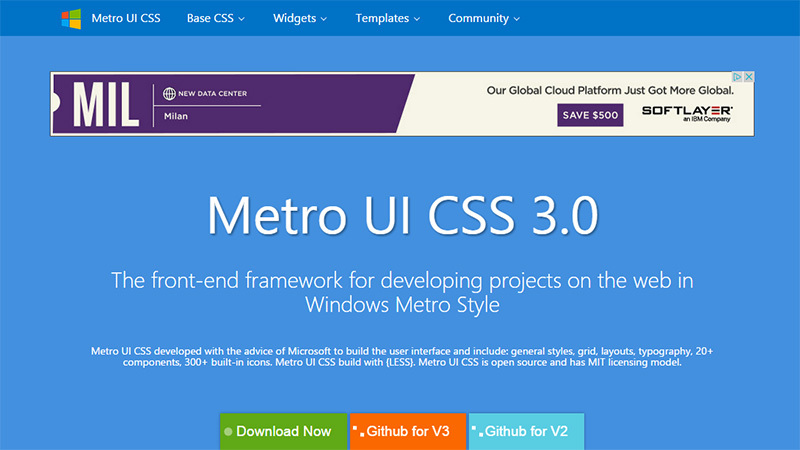 Metro UI allows prototyping different interfaces with Metro style in mind. 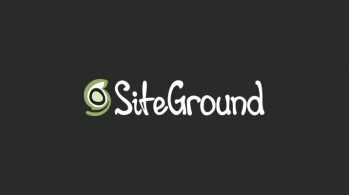 This small front-end framework includes general styles, layouts, grids, more than 300 icons, more than 20 integral components and typography. It is built with the help of the latest Less techniques. 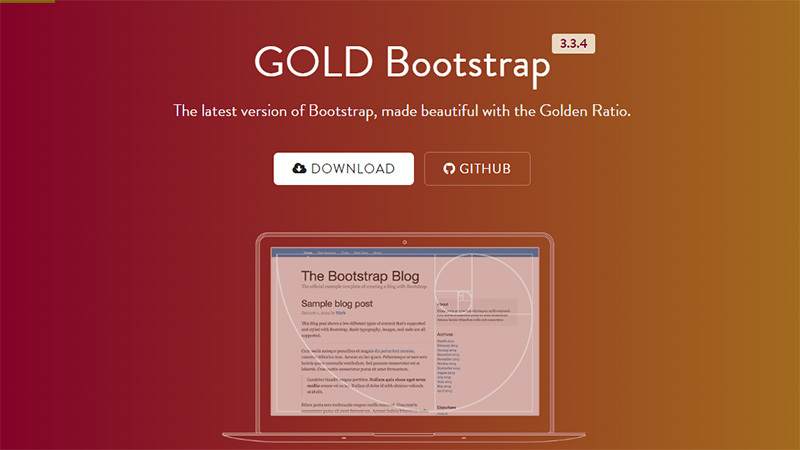 Gold Bootstrap is aimed at making every Bootstrap theme perfect through utilizing a divine Golden Ratio. 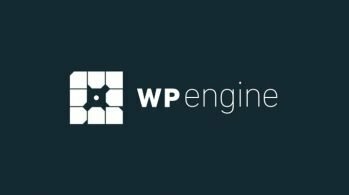 It can be applied to every component and is ready to be used with the current version of the framework. 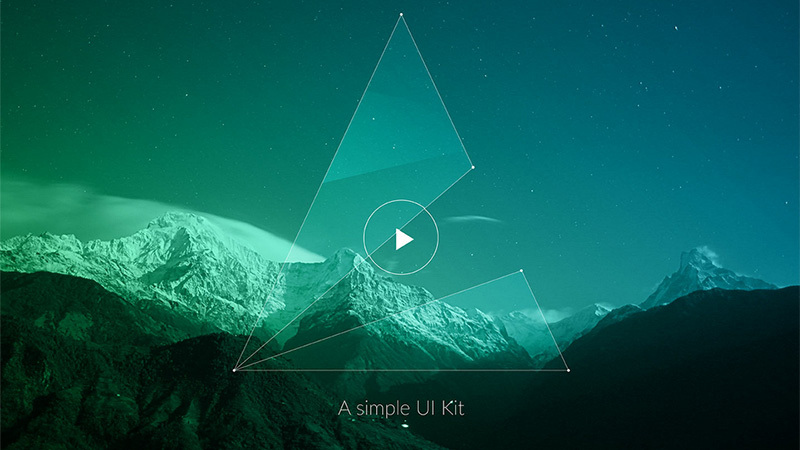 Although Poly UI claimsto be quite simple, it certainly has lots to show off. 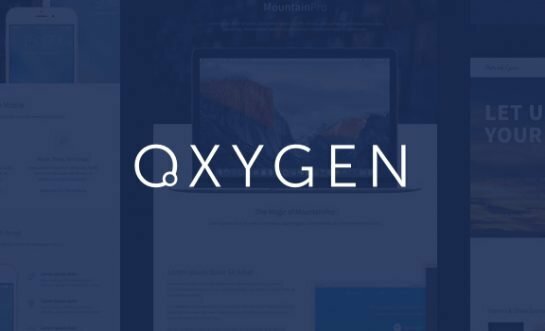 It comes with such basic components as navigation, typography, buttons, bars, images, grids and forms and it certainly will speed up the design process. 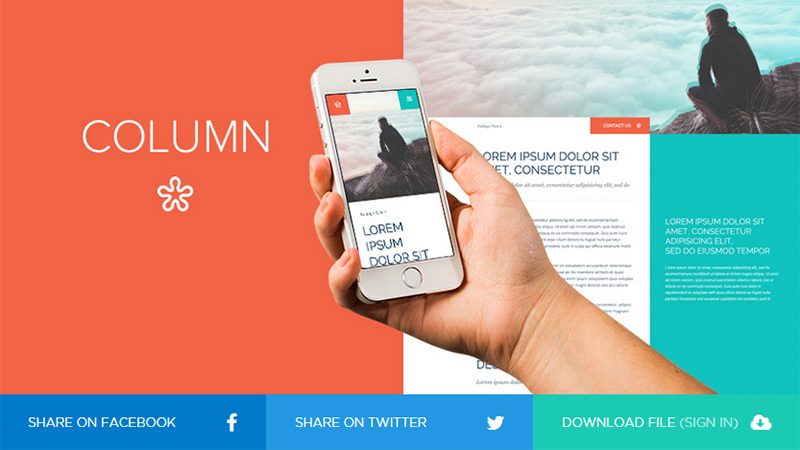 Column is a vigilantly executed PSD website template with a beautiful color scheme and a rigid layout. 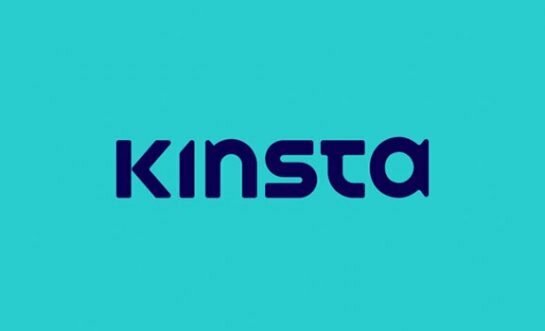 It displays the content correctly across numerous popular devices and is suited for creating splendid personal portfolios. 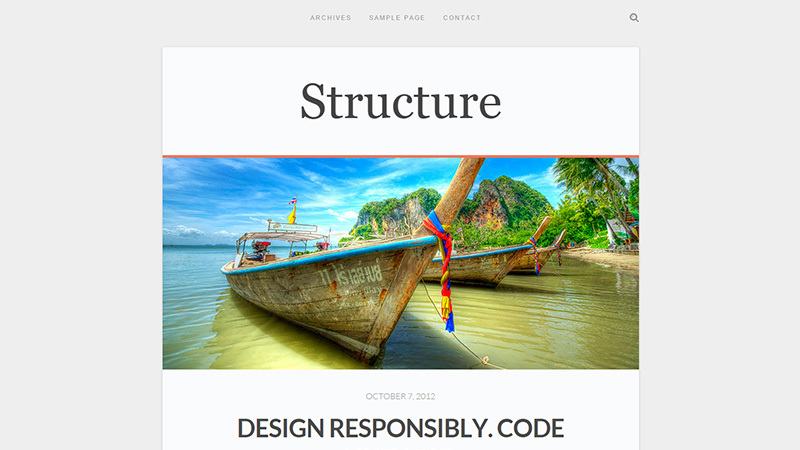 Structure is a neat and fully responsive WordPress theme for running a blog. Want to share your thoughts in a simple and pleasant way that appeals to regular readers? Then check out this freebie. 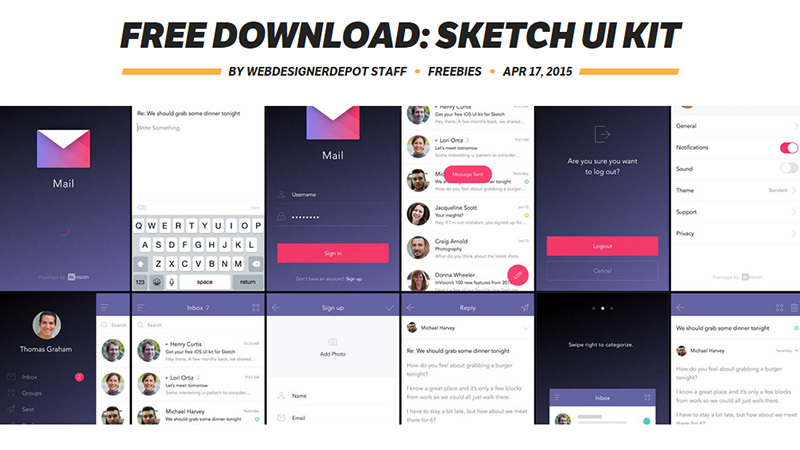 Sketch UI Kit is a massive freebie for all SketchApp enthusiasts that are eager to build professionally looking mobile apps. The set presents a ton of functional screens, from the basic login form to complex chatbox, featuring fantastic color scheme and neatly reproduced graphics. DribbbleFolio is a modular HTML theme that gets the most out of grid structure in order to showcase the content in a non-intrusive manner. If you need to demonstrate your portfolio pieces in an eye-catching and alluring way, this template is just right for you. User Journey Template (Free Download) by Tito Goldstein gives a helping hand to every developer who needs to present a workflow of an app or a website in an illustrative fashion. 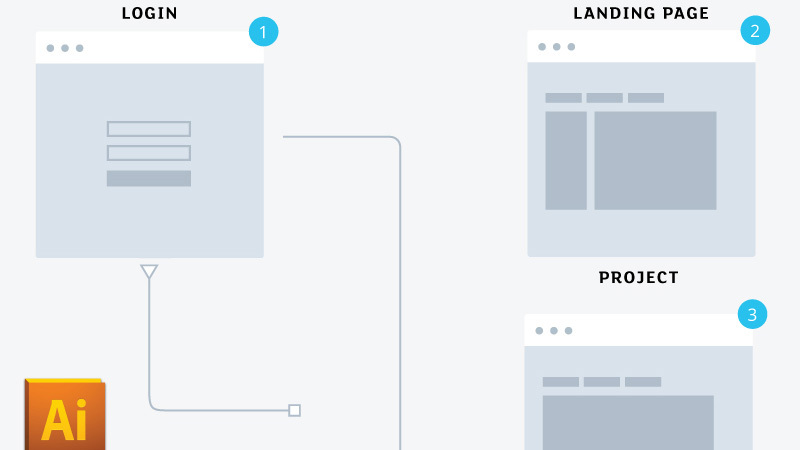 The template offers several fundamental UX elements. Ego Icons have a powerful sharp feel achieved through well-executed angled shapes and zigzags. The set owes its unique appearance to line style. Unlike the previous example, to [icon] strongly relies on flat style and a gorgeous and rich color scheme that transform each icon into an illustrative masterpiece. 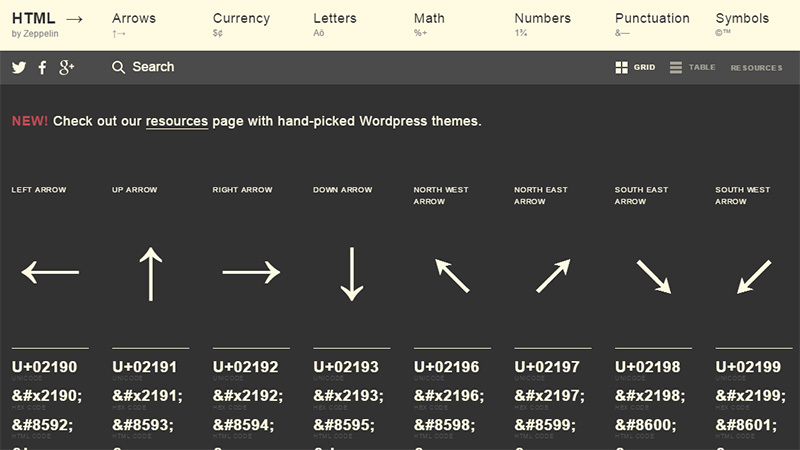 However, the resource also features contour glyphs and monochromatic graphics. 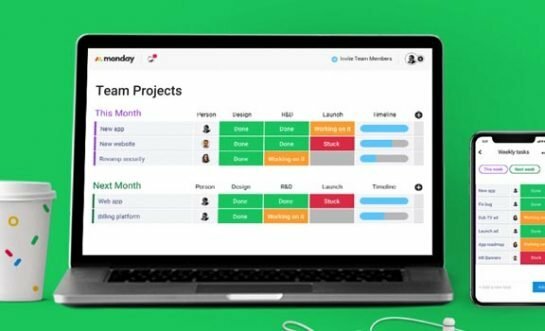 Spring is always rich in colors and unique projects that aim to prettify user interfaces and enhance the development process. The generator of vibrant poly backgrounds, series of outstanding flat icons, Golden Bootstrap are representative examples of this. However, let’s wait for the summer, it should definitely bring some extravagant and unforgettable gifts for you.